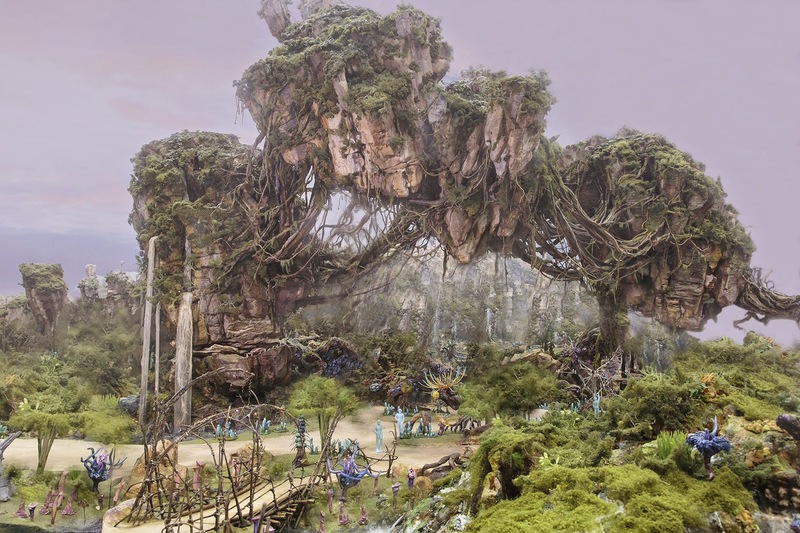 Disney has released a new digital rendering from the upcoming "Avatar Land", the new themed area currently under construction in Disney's Animal Kingdom Park at the Walt Disney Resort. Slated to be AK's largest expansion in history, the massive construction project is still on schedule with a 2017 opening date. The project is a collaborative effort between Disney and Lightstorm and is still under development. Reports of "growing plants" and many interactive elements have been rumored to be included. We'll be keeping a close eye on this exciting project, which is sure to set new records and break new ground when it opens in 2 short years That's all for now from Theme Park Overload. Make sure to "Like" our Facebook page to get TPO's latest delivered straight to your inbox! www.Facebook.com/ThemeParkOverload My name's Nicholous, and Thanks for Reading!